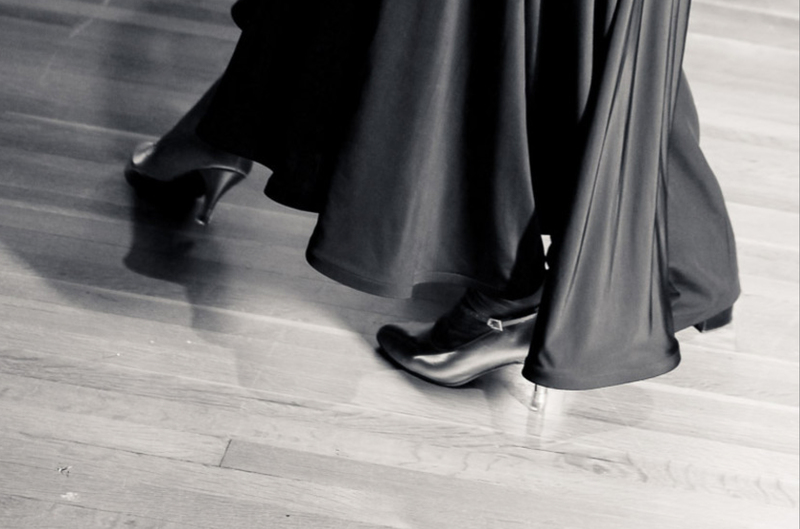 If you have an impending dance exam, event or wedding first dance, RDA Dancing offers private tuition to couples and individuals, to teach, consolidate and practice dancing in an experienced environment. RDA Dancing has been running group classes across 2 Counties for 7 years with each session lasting an hour. This gives our instructors time to teach the group as a whole, but also offer a little individual time to couples that need additional support. Initially we focus on one dance and the basic steps to master, in one of the following dances. Waltz,Quickstep,Tango,Foxtrot, Viennese Waltz, Cha cha,Rumba, Samba, Jive and Paso-doble. We’ve been known to host various Masterclasses, shows and workshops. These workshops have also been used for Hen Parties and special birthdays. Who can say no to a cocktail and some dancing! We frequently have companies who like to roll out a number of social evenings for their staff, which means our instructors can build on the basic steps from two or three dances over the course. We understand that as with business one size doesn’t fit all, and all our courses and workshops are tailored to the client giving them control and confidence in RDA Dancing, and the results we achieve. RDA Dancing offers exceptional service with a dedicated team of staff on hand to ensure our clients enjoy the best possible experience, with the added pizazz and glamour which Ballroom and Latin dancing encompass. Whether you need specific support for a competition or to practice for a wedding first dance, Cruise preparation, or Prom Dance, please contact us directly and we can build a bespoke private tuition package. Sometime you may just need a little additional help if you may find yourself falling behind in a group class, or if you have been away on holiday and may have missed a few vital weeks. The occasional "catch up" private lesson will soon bring you back up to speed, and possibly get you ahead!.